You know that feeling you get in your stomach when you're around someone new and exciting that you like? I had that the other night at Txikito. 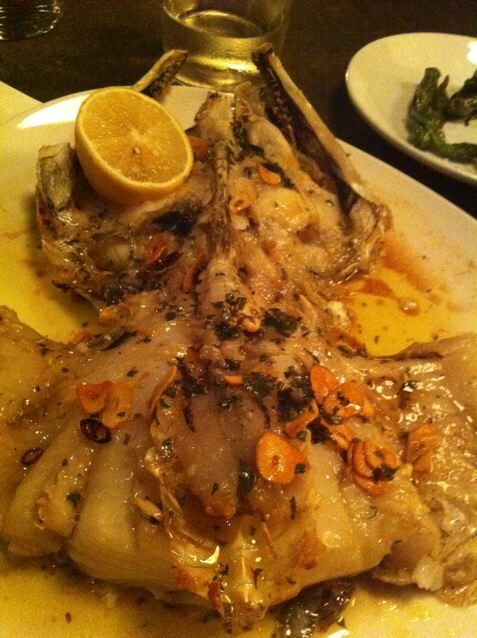 It was difficult to concentrate on the Hake neck (cogote de merluza) we ordered.